Mid-Day Meal Programme Serving Wholesome School Lunch to Over 1.76 Million Children in 15,024 Schools Across 12 States in India. Despite of the most challenging situations, Muskan is pursuing school education. 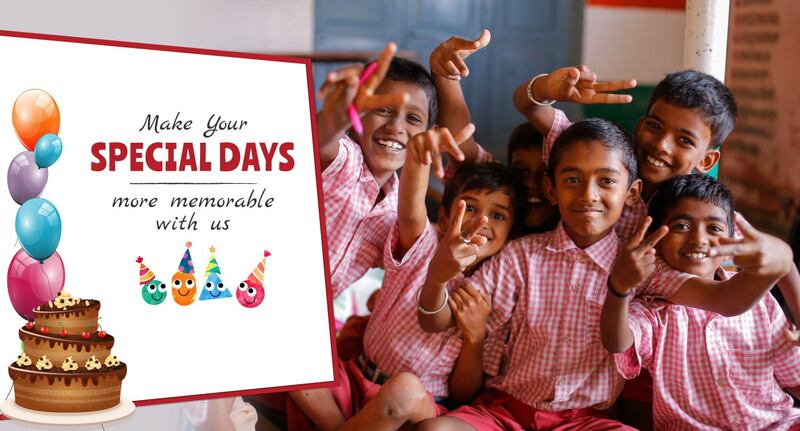 This World Health Day, we're calling on everybody's support to help us address the classroom hunger for young children in India. Be a Health Champion by gifting them the everlasting goodness of nutrition. 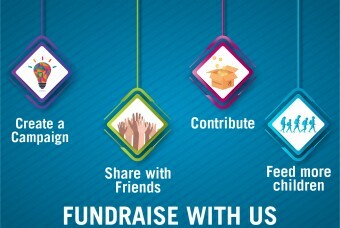 Join with us to give children a healthy life. 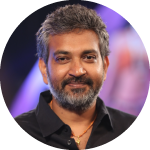 Mr. S.S. Rajamouli is a famous Indian director and screenwriter. During his visit to our Narsingi kitchen, he was highly impressed and appreciated the entire kitchen process. Most recently, he made a significant contribution to our #iShareMyLunch campaign. Chef Selvaraju has been supporting Akshaya Patra since the inception of ‘Giving Every Dream a Chance’ - a mentorship initiative for beneficiary children. He says, “Akshaya Patra gives me an opportunity to support children in the pursuit of their dreams." 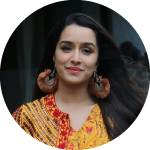 Ms. Shraddha Kapoor, a talented Indian actress has graciously supported Akshaya Patra on a famous television show ‘Dus Ka Dum’. In her appearance on the show, she pledged her winnings to our Foundation. 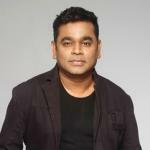 Mr. A. R. Rahman graciously offered his composition 'Naan Yen Piranthen' as the background score for an inspirational short film made by Akshaya Patra titled 'The Possibilities'. 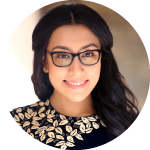 Ms. Divya Sathyaraj, a popular nutritionist and daughter of ace actor Mr. Sathyaraj is advising us on how we can improve the nutritive value of our meals. 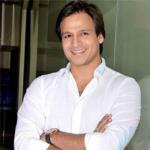 The Foundation hosted Mr.Vivek Oberoi at one of its kitchens. He was very impressed and appreciated the working methodology adopted by the Foundation while coordinating with the Government, bringing together resources, raising funds and executing its school lunch programme. 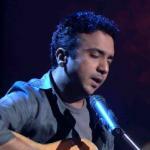 Mr. Ram Sampath is a famous Indian composer, music producer and musician. He enthralled the audience at Akshaya Patra’s musical fiesta called the ‘Chords of Giving’. 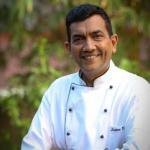 Mr. Sanjeev Kapoor partners with Akshaya Patra regularly to help spread the vision and mission of the Foundation. 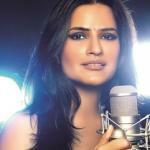 Mrs. Sona Mohapatra is a celebrated singer and performer who has performed at Akshaya Patra’s ‘Chords of Giving’ concert held on 13 January 2017. 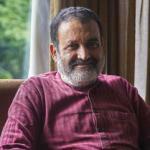 Mr. Mohandas Pai has been serving as a trustee of The Akshaya Patra Foundation since its early days. He is also a donor apart from being a strategic visionary of the Foundation. 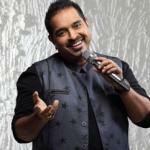 Akshaya Patra is immensely proud to be associated with Mr. Shankar Mahadevan, India’s iconic singer and composer who achieved worldwide fame with his album 'Breathless'. He has composed and sung a number specially dedicated to Akshaya Patra. I strongly believe that education is the right vehicle to spread and sustain democracy. 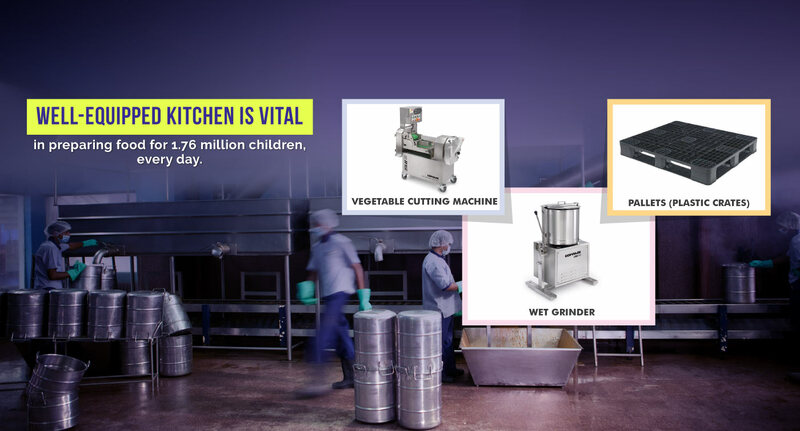 Akshaya Patra is doing a yeoman's job by feeding nutritious food to more than 1.6 million children in India. Thanks to all at Akshaya Patra who strive hard from the wee hours of the morning to get hygienic and nutritious meals out to children daily! 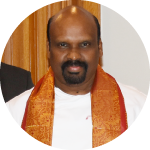 Chairman, Puri Crawford Insurance Surveyors & Loss Assessors India Pvt. Ltd.